Education remains a key component for creating a better future. 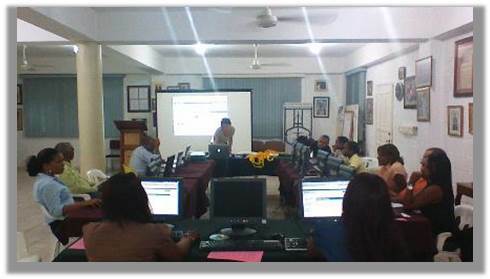 This project focuses on a sustainable implementation of educational computers using them as teaching tools. 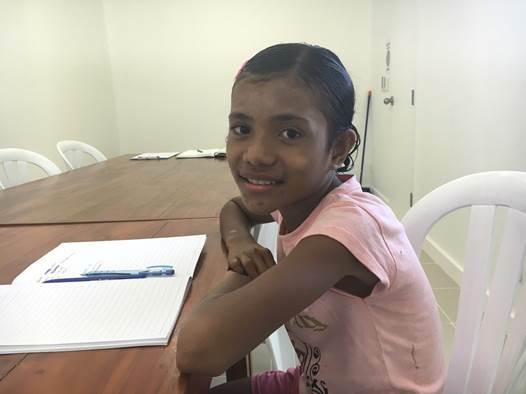 With tailored curriculums, we provide a unique learning opportunity for girls and boys. 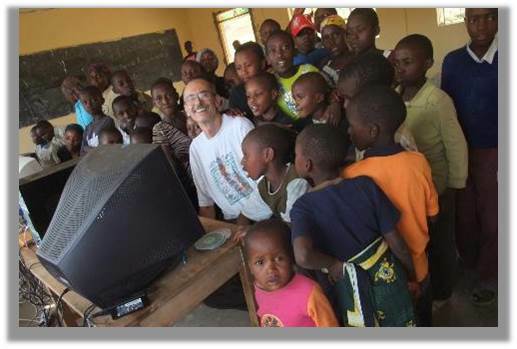 As our Club’s International project for the 2016-2017 Rotary year, the Rotary Club of North Sydney, Rotary Club of Blackheath, and World Computer Exchange collaborated to deliver computer education to the Learning Centre for Youth (Sentru Formasaun ba Juventude no Communidade) in Dili, Timor-Leste. 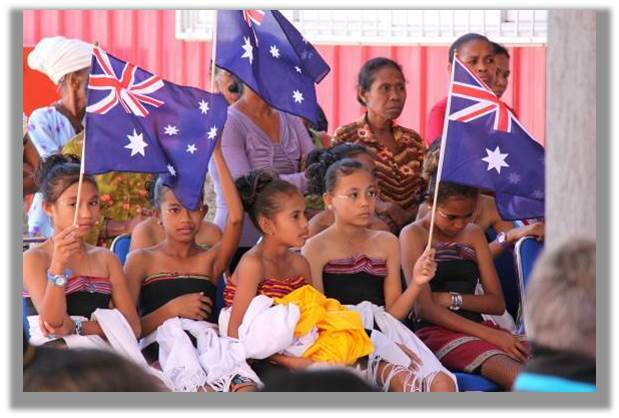 This facility is for the Timorese youth and community designed to develop skills, character and leadership and to build strong social foundations and to foster a safe environment. Our Club invites you to join us for a fun Day at the Farm on September 4, 2016. Click here for details. This project was managed by Tammy Chu. For more information, please contact Samantha Lee or Our Club.